Images are a game changer. Agree? Visual content drives engagement and generates more views, clicks, and conversions. 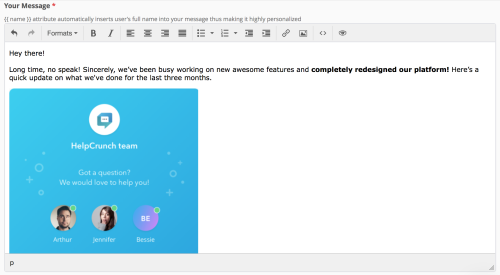 That’s why, in addition to the already available bunch of email formatting tools, we’ve added a possibility to insert IMAGES right into your email text. So how do you add images to your one-off email deals? 1. 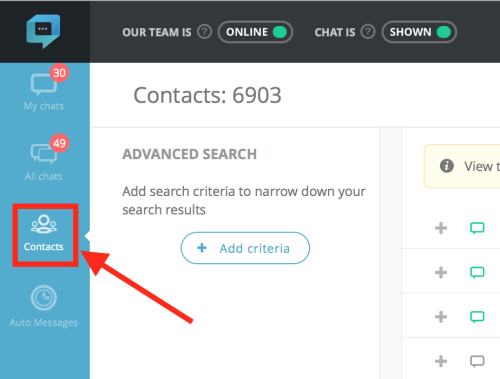 Log in to your HelpCrunch account and go to the Contacts section. 2. Click Send message at the right top of the page. 3. Choose the message type by ticking Email. 4. You’ll see a text box and a bunch of formatting tools: formats, fonts, alignment, list, links, preview etc. After you type or paste your email text into it, click on the place where you want to display a specific image, then choose the image icon. Pro tip. Instead of using as simple text and formatting tools, you can write your email in HTML format, customizing it as you like, creating a variety of effects, adding your company logo or footer, etc. 5. You’ll see this pop-up window. Just fill it in. 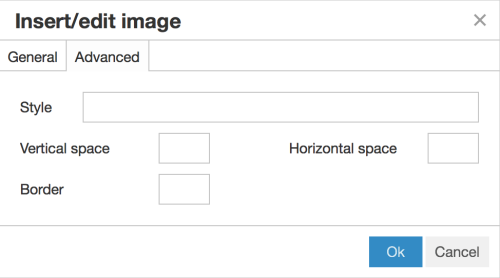 All fields are optional except the Source, through which you actually add an image. Source. If you upload an image from your computer, click on the image icon and select one. Your visual will go to our CDN storage and you’ll see a link to it in the Source field. 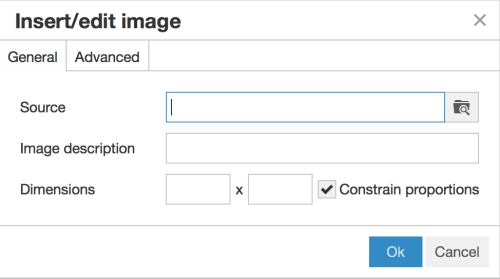 If you’re adding an image from an external source, paste its URL into the field. Click OK and voilà! The image is there. Looks much better, doesn’t it? Watch out! Before adding visuals from an external source, such as Dropbox, Google Drive etc, make sure it’s publically accessible. If you put any viewing restrictions, your readers won’t see it, which will be quite upsetting. Image Description – describe what’s in the image, ‘cause a portion of your readers have images Off in their email client settings so this description may encourage them to turn on their image viewing. 6. Now can also customize your images. Click on the Advanced tab. Style – use CSS to play with various parameters like the border color, image alignment, border radius etc. Vertical space and Horizontal space let you set the white space you want to leave between the image and the text (in px). And Border is about the image border width (in px again). To apply the changes, click OK. Note that you can add images not only to one-time emails, but also automated emails, or email sequences set in the Auto Messages section of your HelpCrunch account. Enjoy!